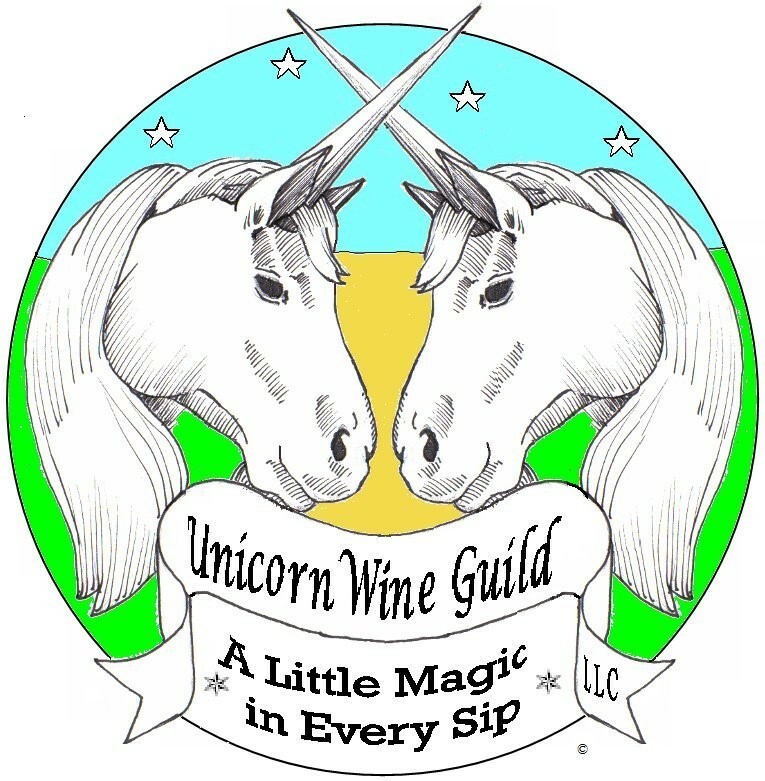 ﻿ Unicorn Wine Guild - Ohio. Find It Here. Come join the fun at Unicorn Wine Guild and Tea Room. We want to thank everyone who voted us the Reader's Choice best winery in the Mid-Ohio Valley again. We have been honored as the best winery in the valley since 2010.We host a wine and food pairing dinner most months as well as an afternoon tea. In addition, the vintner offers a class on home wine making almost every month. Watch our events page for news of these events. We also rent the dining area of the winery for showers and other events and can arrange an afternoon tea for one or more with a few days advance notice. For these teas and special events the food is prepared especially for the attendees and often includes items not normally on our menu.We offer 52 wines, several wine slushies and gourmet tea and coffee along with a lite menu. We have your holiday at heart with new gift items. Gift baskets are available through advance ordering or by selections available in the store. Watch for our holiday events/sales on Facebook. Please like our Facebook page and sign up to receive our newsletters as those are the first places we post news and events.